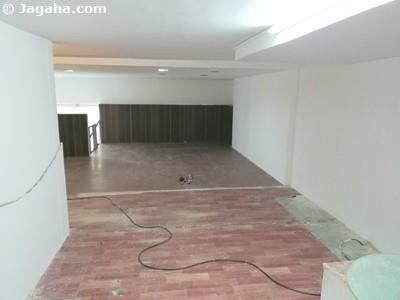 There are many Indian property sites on the web, with the most well-known being Magicbricks Mumbai and 99acres Mumbai, but there is only one property site that is dedicated towards commercial properties in Mumbai and that is Jagaha.com. 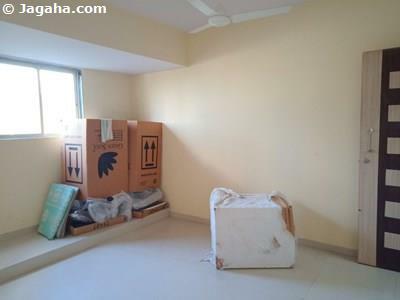 Not to mention that all the properties in Mumbai listed at Jagaha.com are verified and to boot our property site, Jagaha.com, has the largest inventory of retail and office properties in Mumbai – more than 99acers Mumbai or Magicbricks Mumbai. 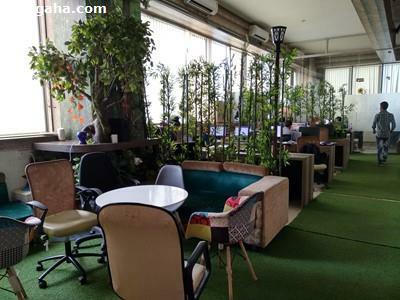 Now let’s discuss offices in Malad. 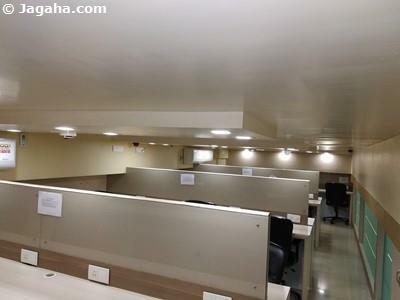 With that said, when searching for office space for rent in Malad, we trust that out of all property sites, Jagaha.com will have the most offices on rent in Malad that will fit your requirements. 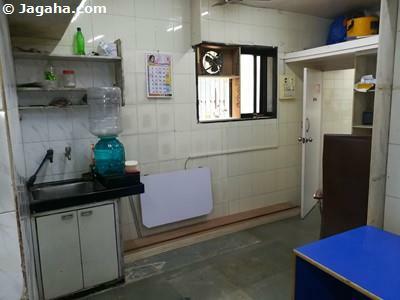 Before we get started discussing Malad, we most certainly recommend finding office space for rent in Malad for various reasons. Malad is a northern suburb of Mumbai, but has turned into more than just a residential area in the last decade as commercial buildings have emerged and more and more companies have chosen Malad to rent office space. It started when BPOs began finding office space for rent in Malad, which kick started developers to begin creating commercial buildings in Malad. And since then, this area has become an IT hub where many corporates, especially IT firms, now want to find office space for rent in Malad. 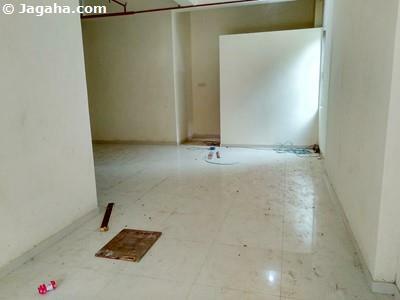 There are many property sites in the Mumbai suburbs, but if looking for an Indian property in an IT focused area, Malad could be the perfect fit for your next commercial space for rent in Mumbai. 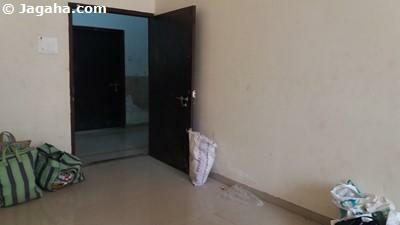 One of the most unique aspects of finding an office for rent in Malad is that your future office space will be quite close to the coast where you and your employees can take breaks at the beaches like Gorai Beach, Aksa Beach, Dana Pani, Marve Beach, and Erangal beach and to the west lies Madh Island, which is a very popular attraction for tourists and in fact some of your employees could easily live on the island and easily commute to your office space for rent in Malad! There is Malad railway station that splits Malad into Malad East & Malad West and regarding roads, the Western Express Highway and SV Road provide accessibility to the rest of Mumbai. 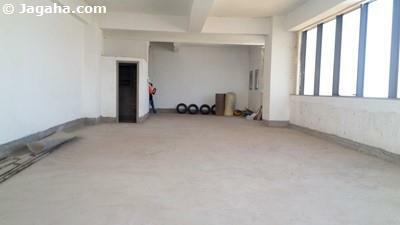 As you can see your future commercial space for rent in Malad will be quite conveniently located. 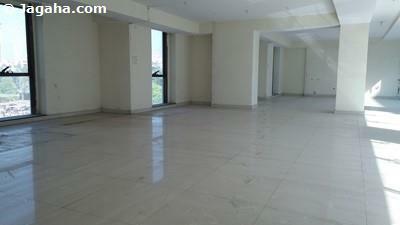 Do you have a client in town and want to entertain him/her outside of your office on rent in Mumbai? 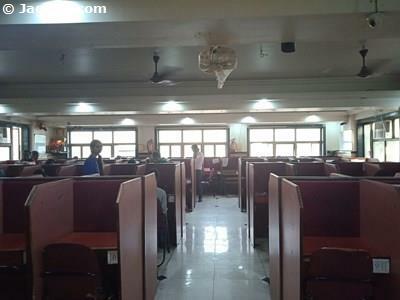 Well if you choose an office space for rent in Malad, you will have many options from bars to lounges to restaurants. The establishments that will be close to your Malad commercial space for rent will be Legacy Bombay, Sarovar Bar & Restaurant, Hotel Milan, WTF!? !, Galaxy of Stars, Zapata’s, Foodland, Landmark, and hotels like Hotel Shalimar, Royal Shelter Hotel, Yari Hotel, Hotel Parmanand, Hotel Fidalgo, The Westin Mumbai Garden City and many more. 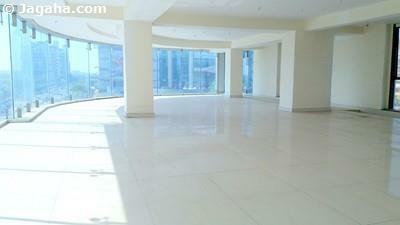 So where should you find office space for rent in Malad East? We have short listed some of the best commercial buildings in Malad as follows: Kanakia Levels, Lalani Grandeur, Vastu Tower, Infinity IT Park, and Kusum Kunj. Companies like Tekzilla Software Solutions, Panache Entertainment and Media, Zen Air Conditioning, Sethia Infrastructure, TCS, Refcon Technologies and System, Dharma Industries, Dreambox, and Motion Makers have their office spaces set up in Malad East property sites. Now let’s take a look at the most impressive commercial buildings in Malad West and before we go over the full list there is one place we would certainly consider for your office space in Malad and that is Mindspace IT Park where Otis Elevators, GBIM Technologies, Vista Soft, Symtrax Softwares, Clinicare, Crayon Infotech have their office spaces for rent. 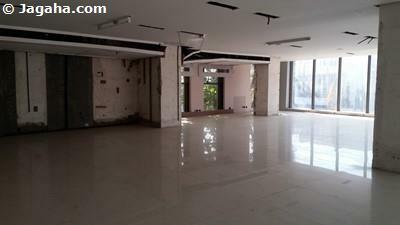 The other quality commercial buildings in Malad West include office buildings such as Raheja Palm Spring, First Avenue, Solitaire 1, Quontum Tower, Prince Plaza, Neo Corporate Plaza, Patel Complex, Raj Ratan Industrial Estate, Sheetal Enclave, Aalind Fortuna, Interface IT Park, Milansar, Jaswani Allied Business Centre, Quantum Tower, Kedia Chambers, Nirman Industrial Estate, Aditya Heritage, Sonal II, Sonal Heavy Industries Ltd, Gemstar, Banarsi Heritage, Paradigm, Samrudhi Commercial Complex, Neo Corporate Plaza, Interface 16, Kothari Milestone, and Prism Tower. 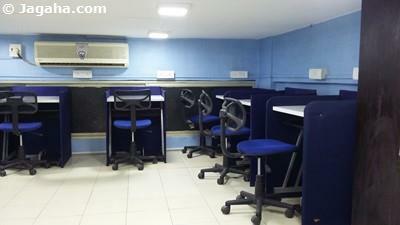 It is safe to say there are plenty of options for your future office on rent in Malad. 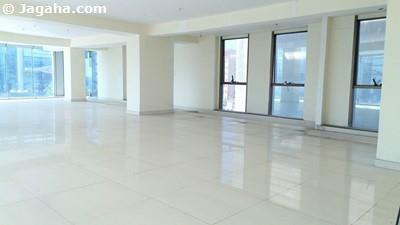 There are a slew of property sites for your next office on rent in Mumbai. 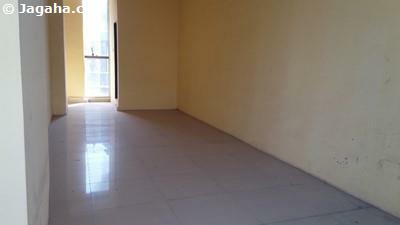 Office space for rent in Malad is one choice and frankly a very good choice in our opinion. 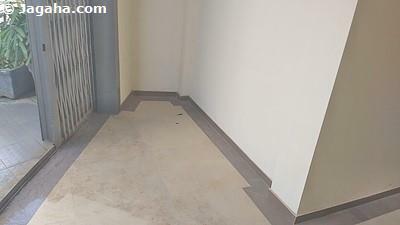 However, during your search for commercial Indian property for rent, we have gone the extra mile at our property site, Jagaha.com, to make sure that you save time, money and energy when filtering down properties in Mumbai that will be right for your next office space for rent. How so? 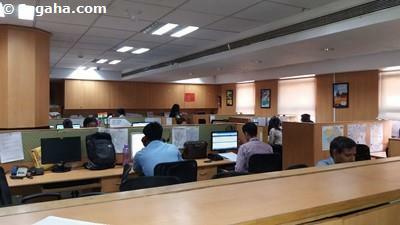 Every commercial property in Mumbai at Jagaha.com has been verified in-person by our staff. 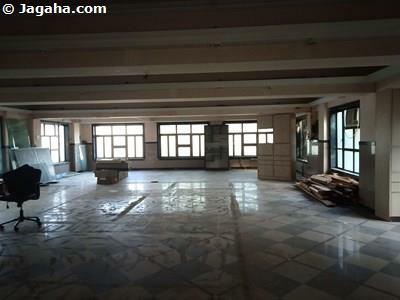 We trust we will be able to help you land your next commercial space for rent in Mumbai through our team at Jagaha.com.